The Light Car Club has a long heritage with rallies, stretching right back to 1966 when the very first Safari Rally was run by the club’s first president Jeff Dunkerton. The Safari is still organised today by the LCC and in 2015, the event celebrated its 50th consecutive running. The Safari is the longest running rally in Australia and one of the longest running in the world. From 2007 – 2017 the event was based out of Chidlow to the East of Perth and ran in mid October. It used stages in the state forests of Chidlow/Sawyers Valley/Mundaring. The roads used were some of the last remnants from Rally Australia when it was based in Perth. For 2018 the rally will return to Boddington to the South of Perth. The last time the Safari ran in the mining town was in 2006. Calendared for the June long weekend the gravel roads of various private tree plantations surrounding the town will be used. The Safari is a round of the outright state rally championship and Clubman Cup. The Darling is unique within WA as it is a two wheel drive only event. 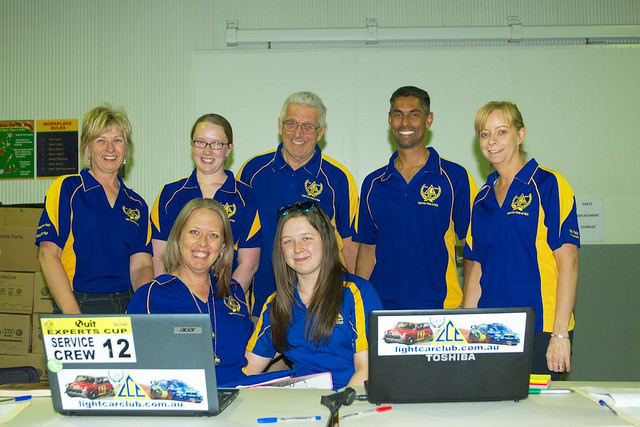 The rally is based in Jarrahdale to the southwest of Perth using the state forests and plantations in the area. The mid November run date signals the last rally of the season and is often the decider for the state two wheel drive championship and Clubman Cup. To be eligible to enter any of these rallies, full CAMS log booked rally cars must be used and driver and co-driver must posses a CAMS Clubman rally (or higher) license. Anyone interested is assisting the LCC as a volunteer official or organiser for one of our rallies is welcome to Contact Us for more information.